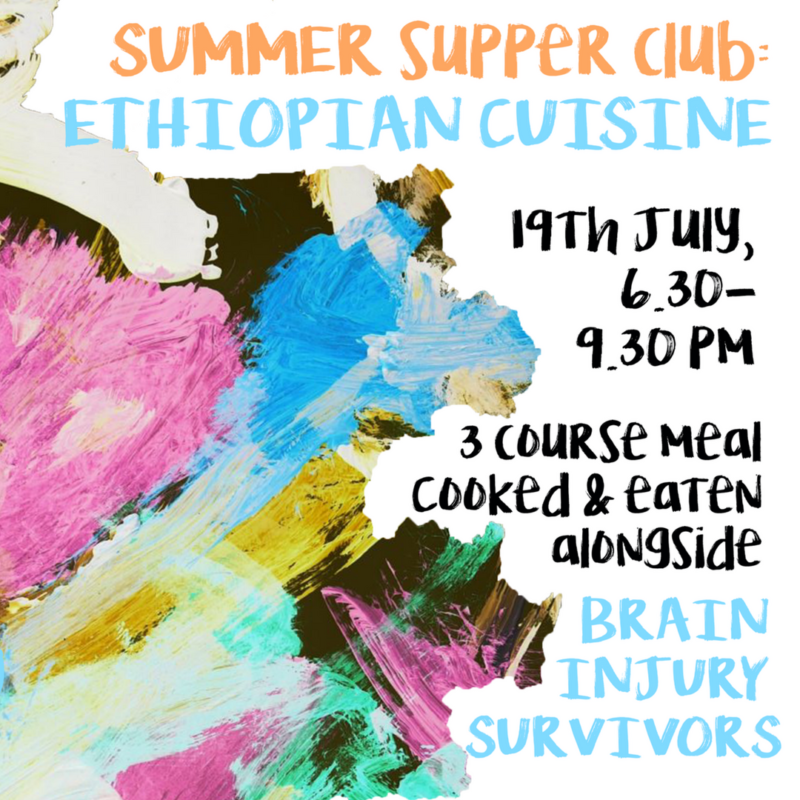 Tickets are now on sale for May's supper club designed to give you a flavour of Headway East London. We think the finished result rivals other professional offerings across the city, whilst also offering something unique. Throughout the evening diners are also treated to readings, musical performances or talks from brain injury survivors which invites them to learn a little bit more about these inspiring individuals.